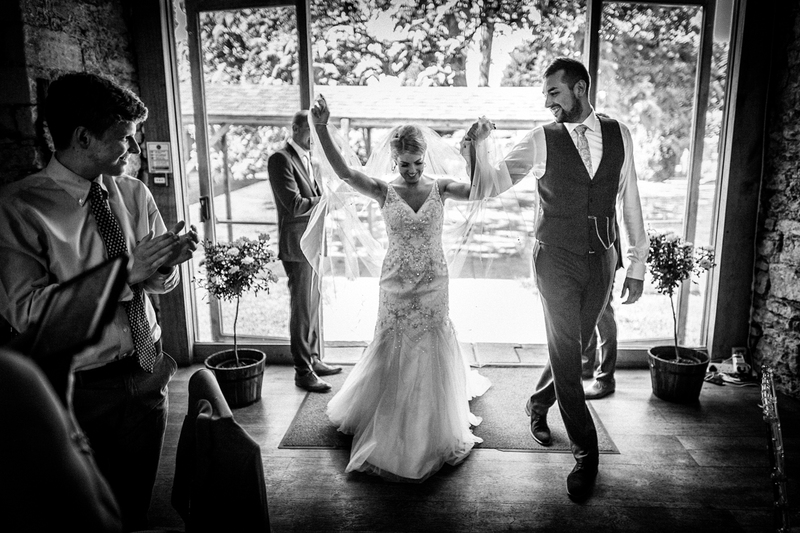 Unbeknownst to me until a just little while ago, Jen and Alex’s first experience of me as a wedding photographer came while I was photographing a wedding for some friends of theirs. 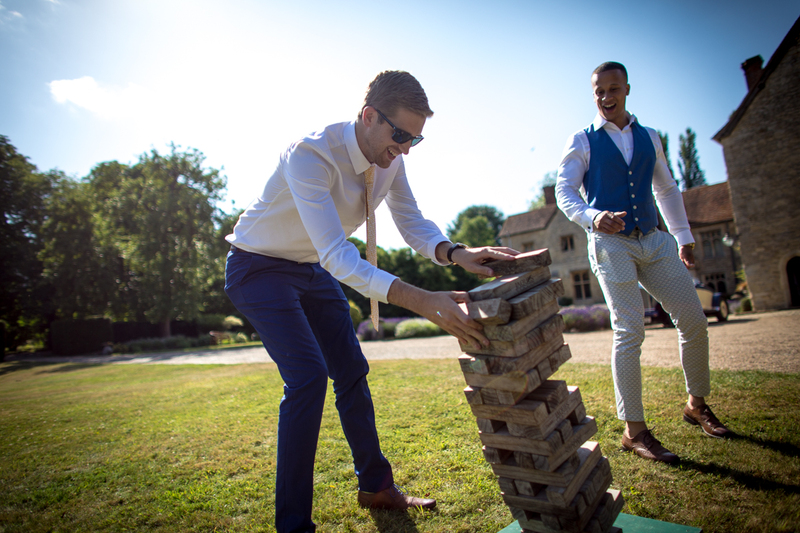 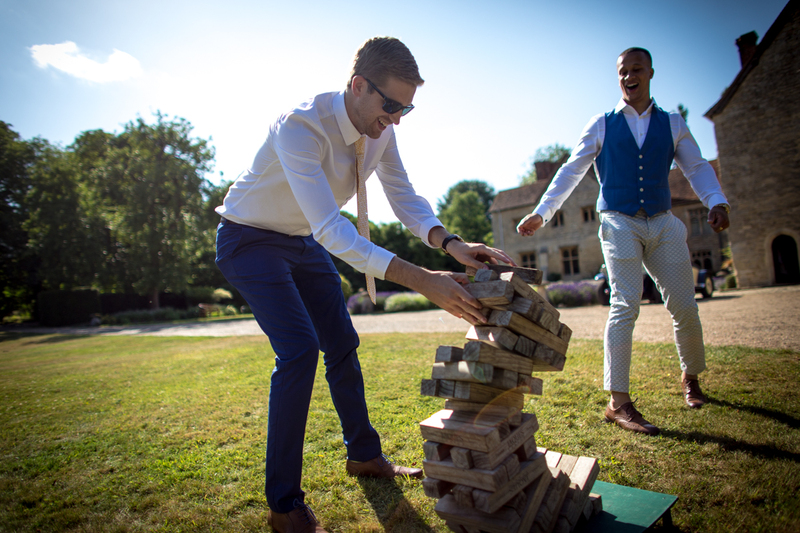 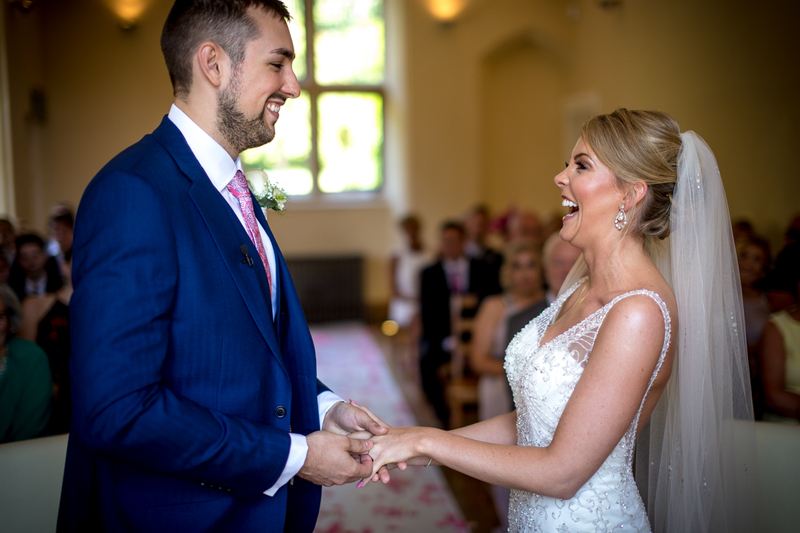 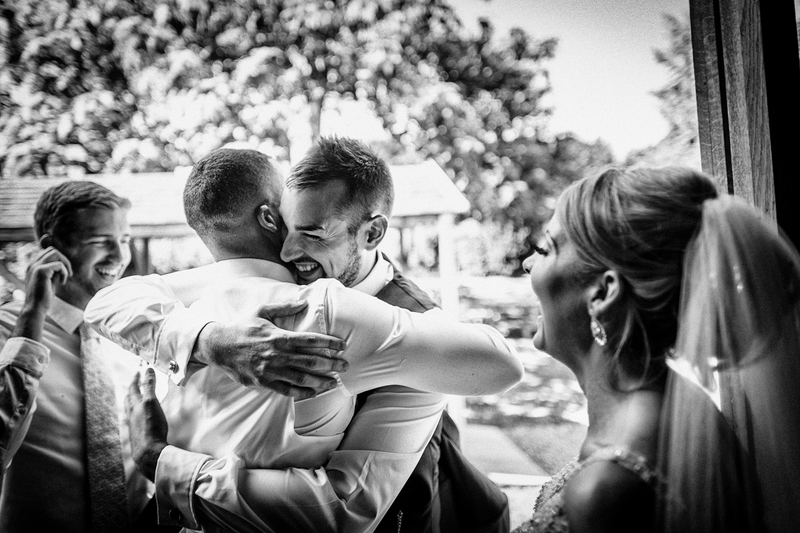 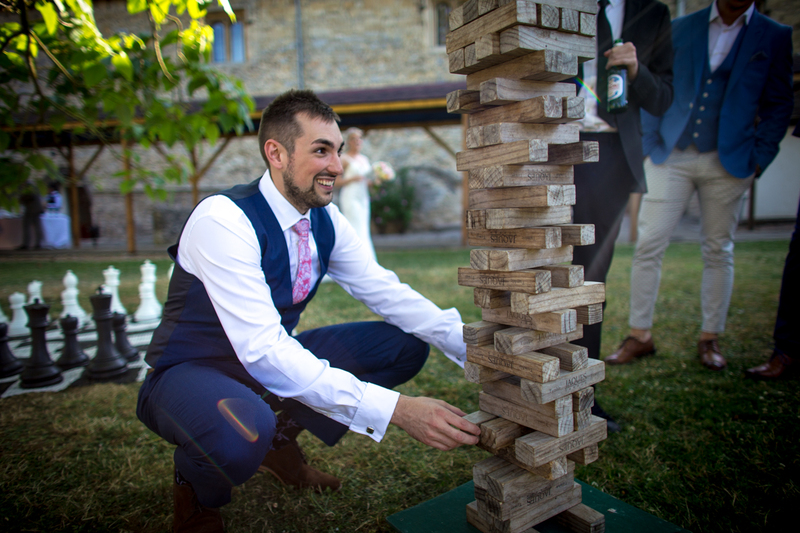 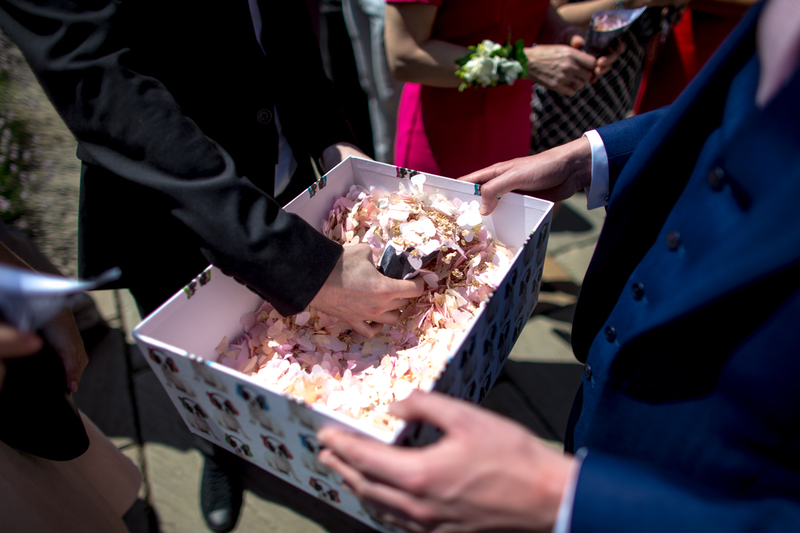 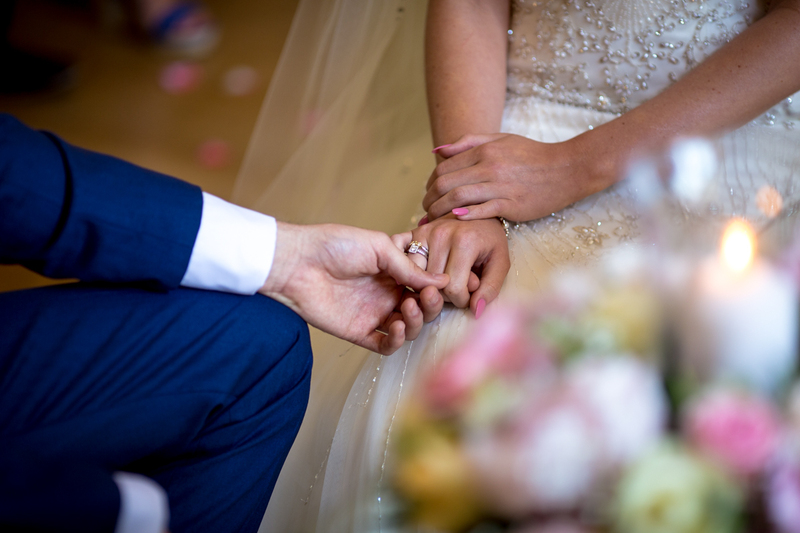 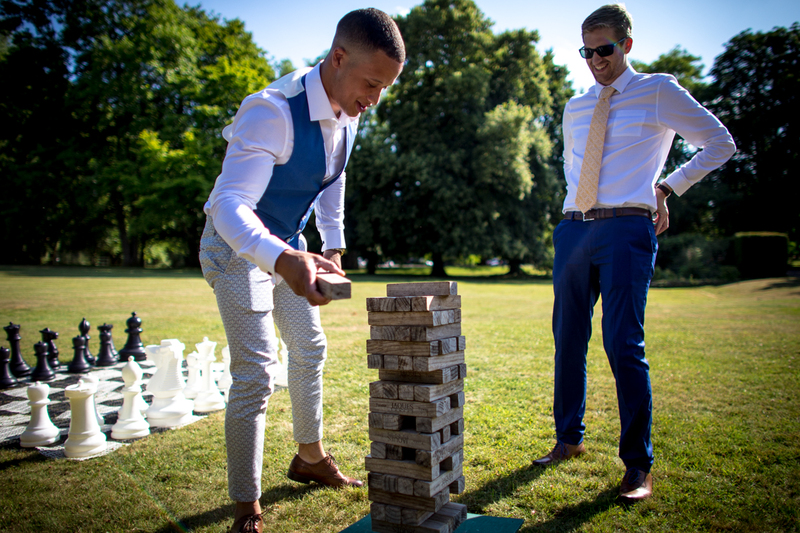 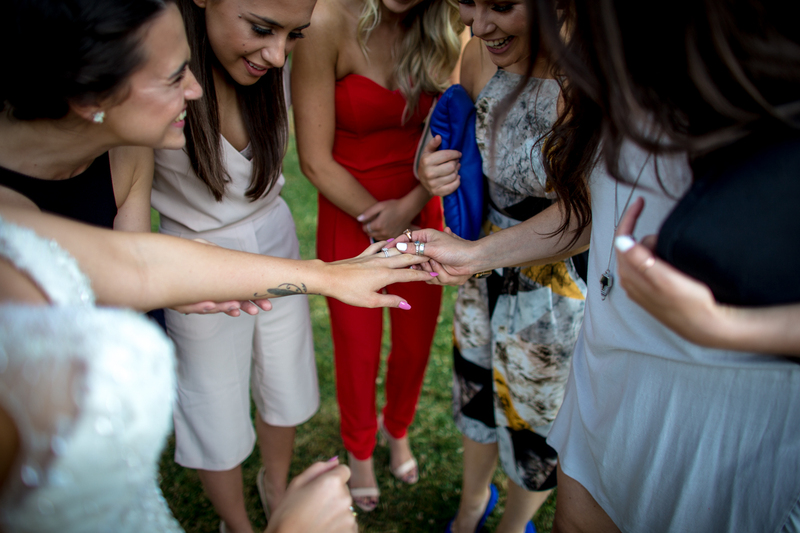 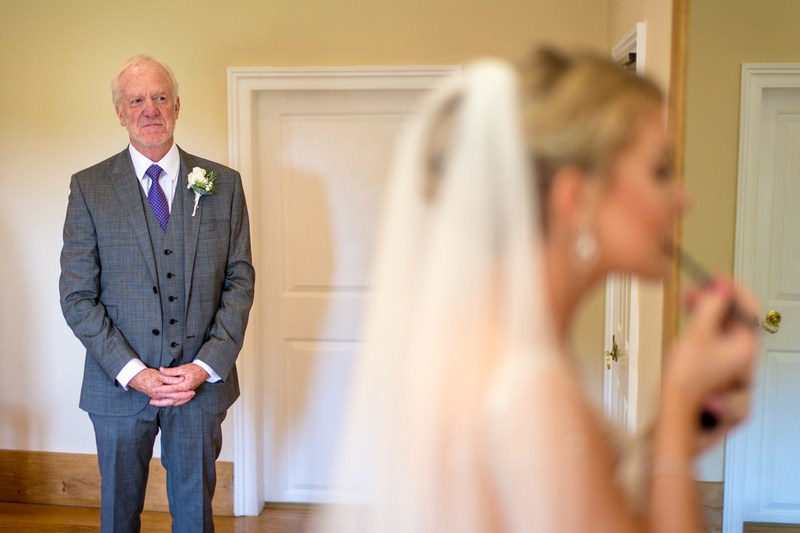 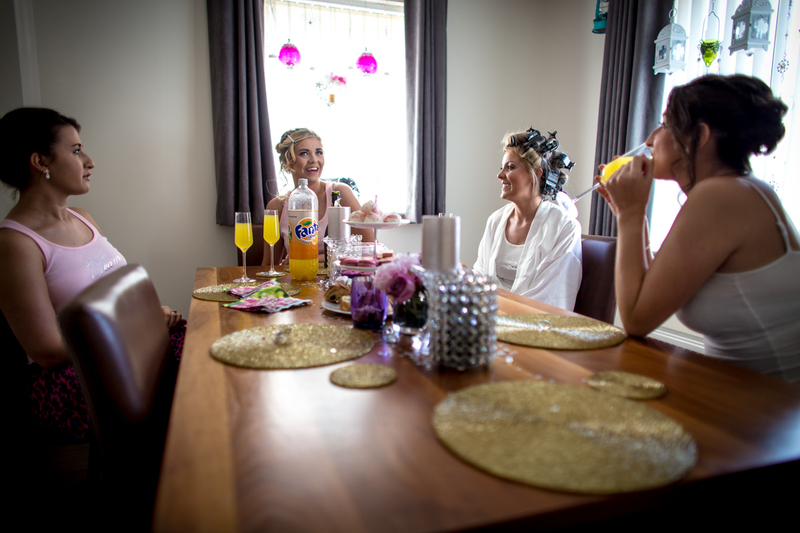 After seeing my relaxed approach first hand, and then viewing their friends’ final images, they decided to contact me to book me for their very own wedding, and I’m so pleased they did! 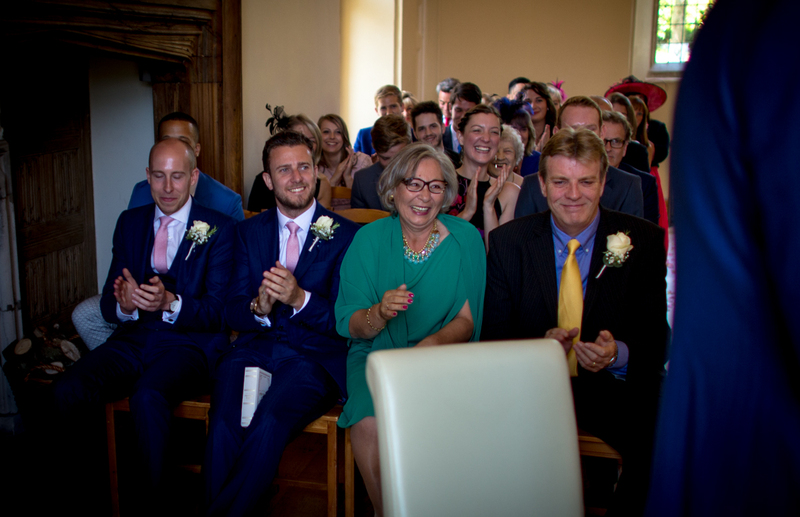 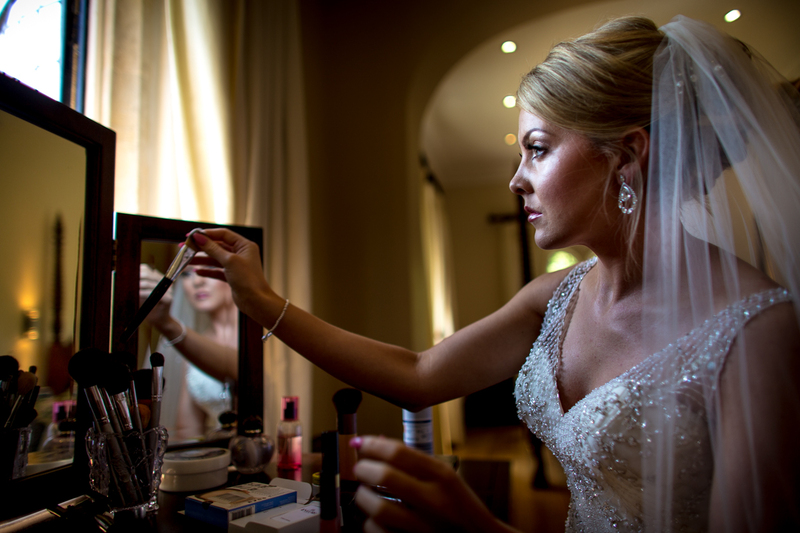 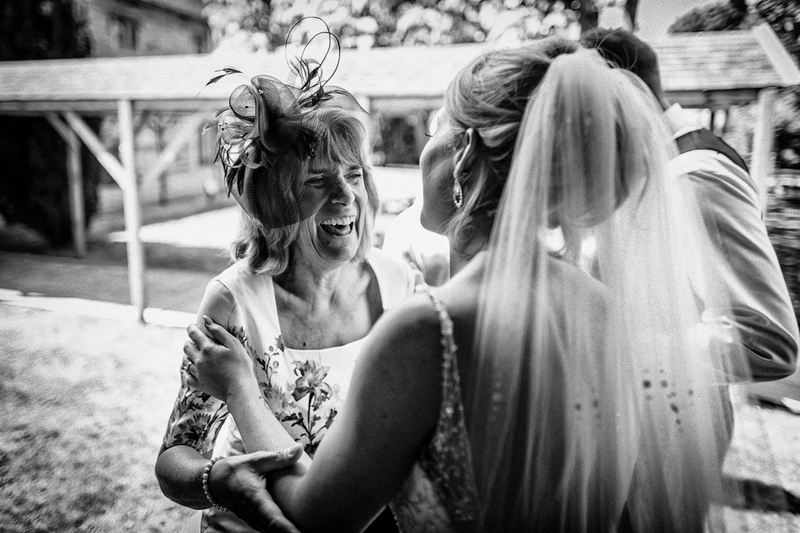 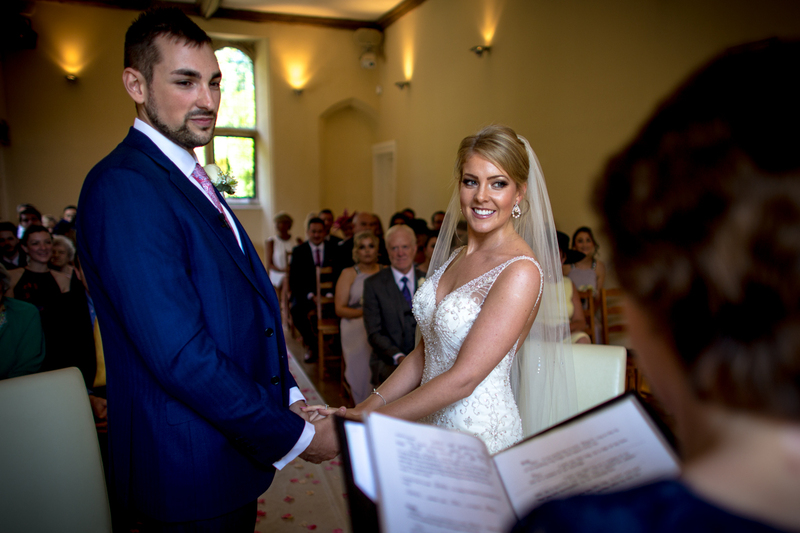 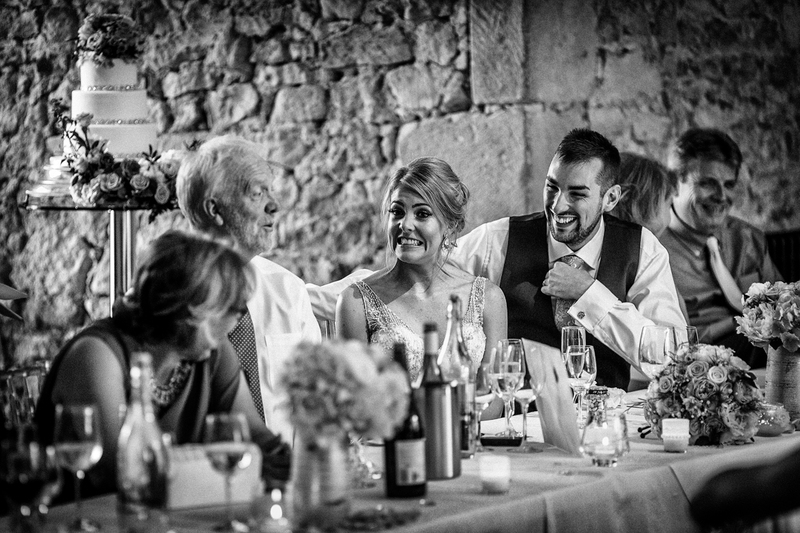 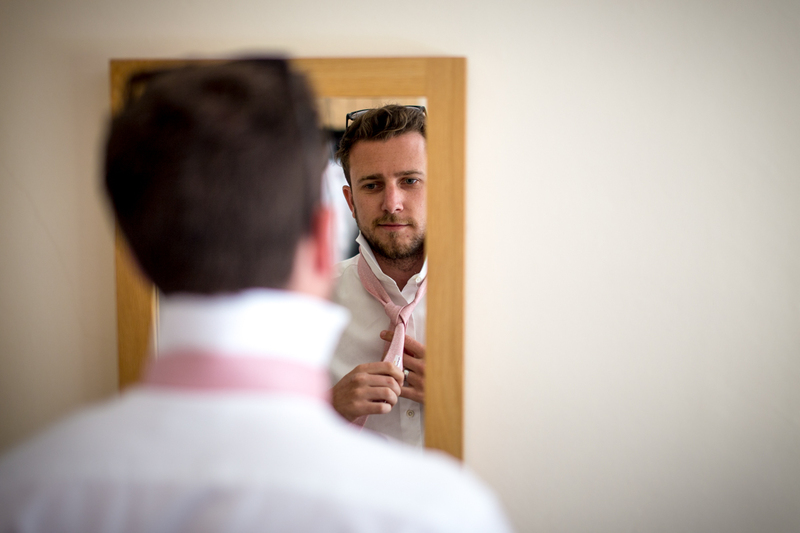 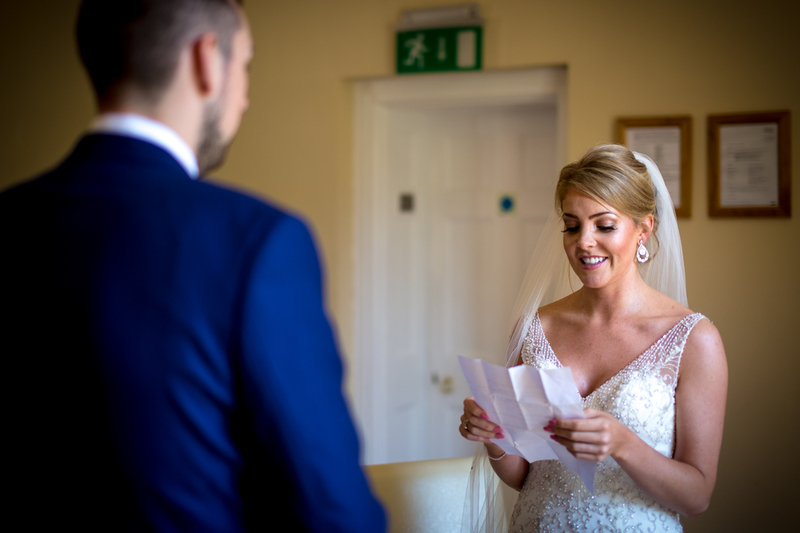 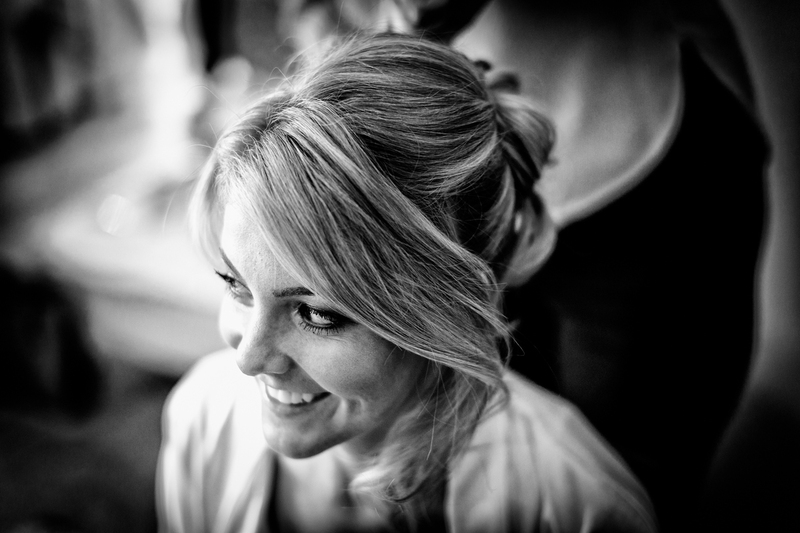 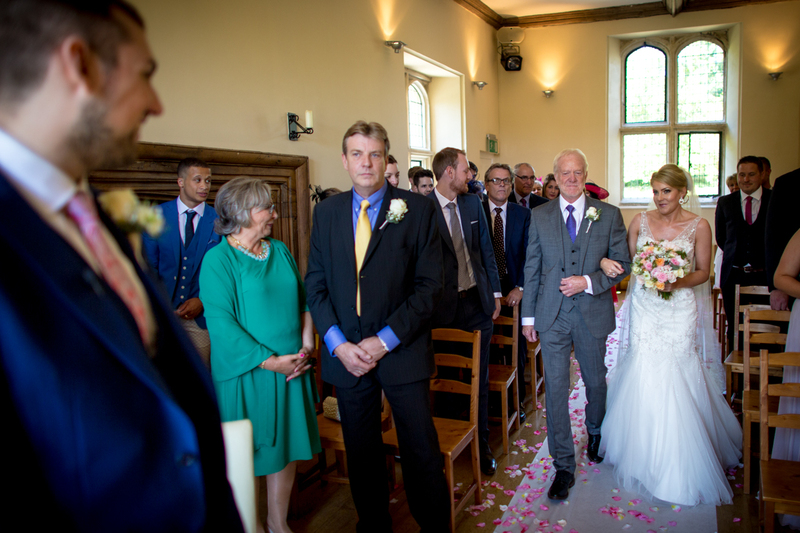 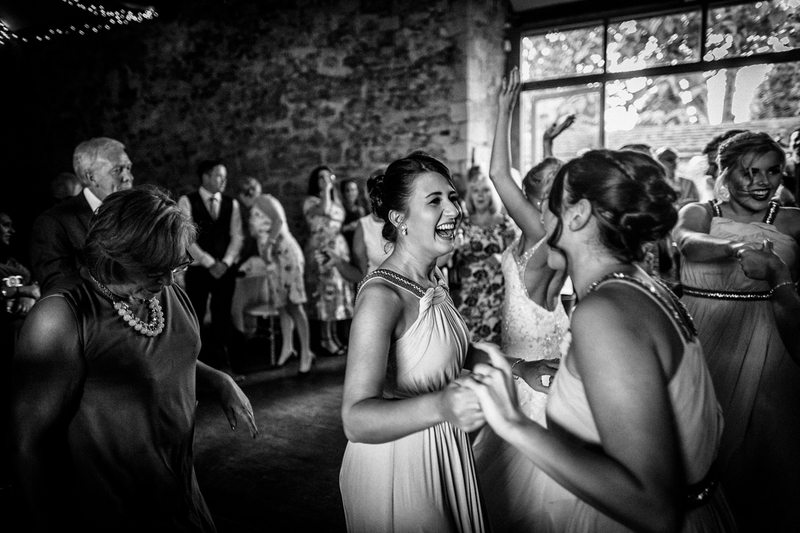 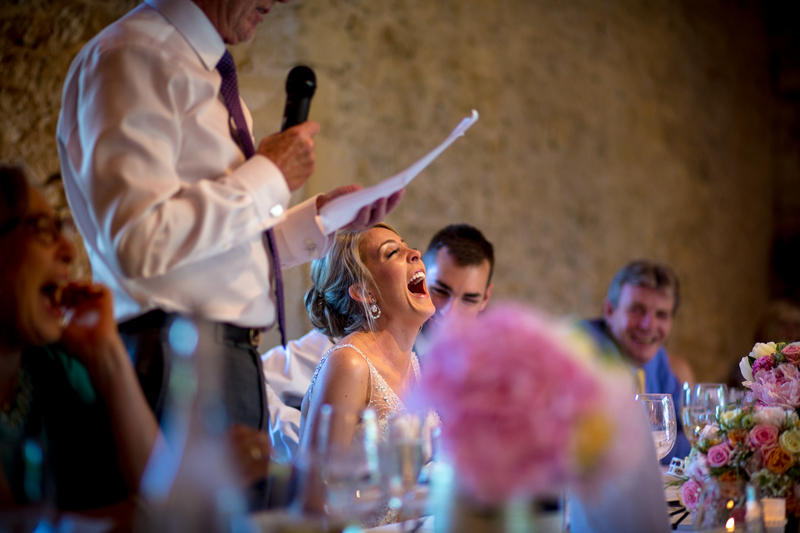 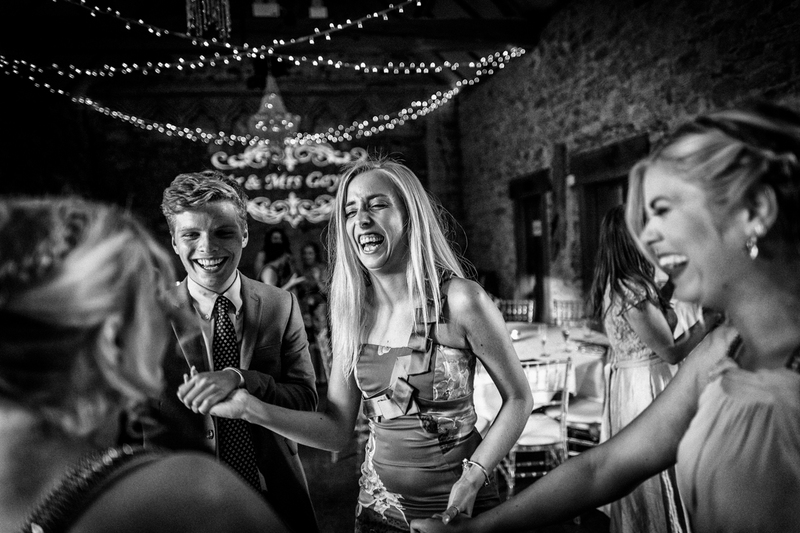 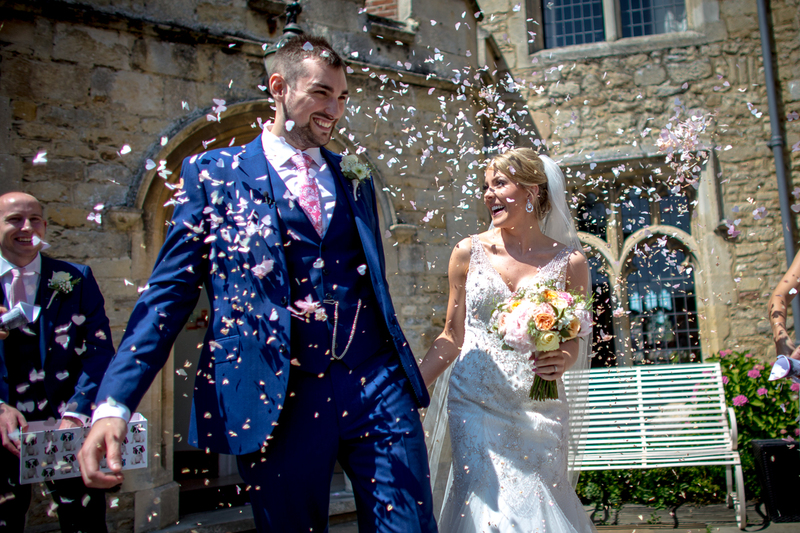 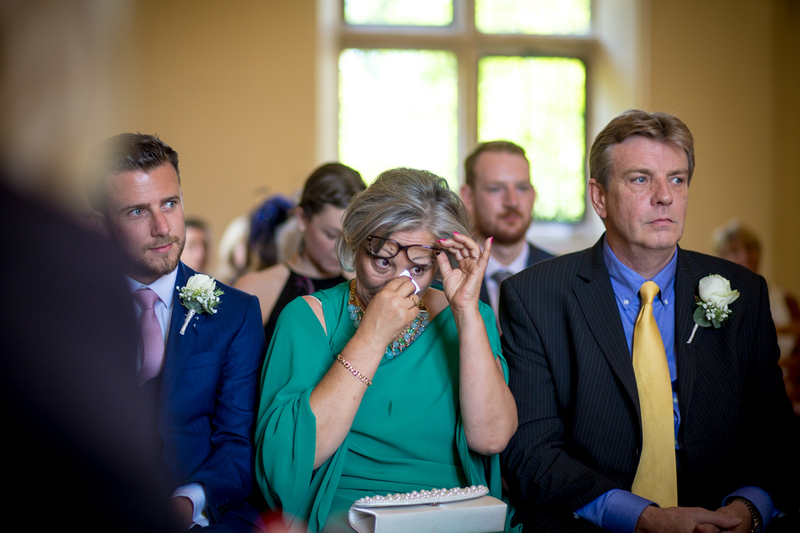 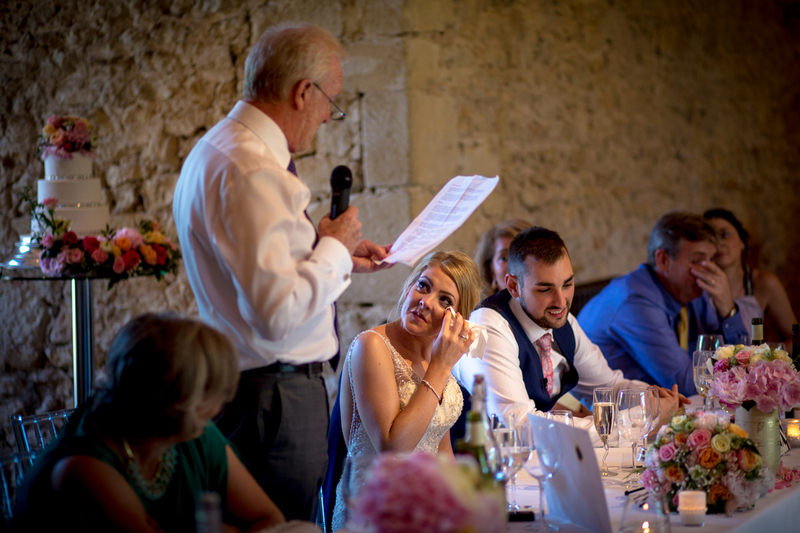 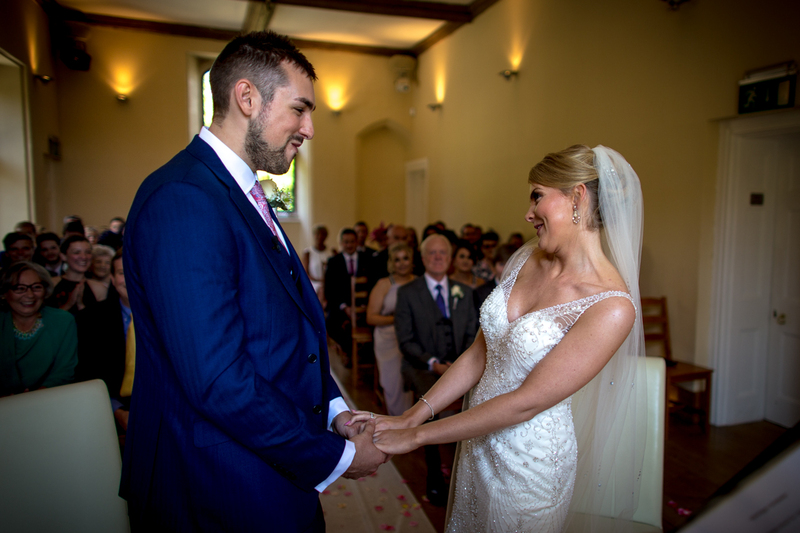 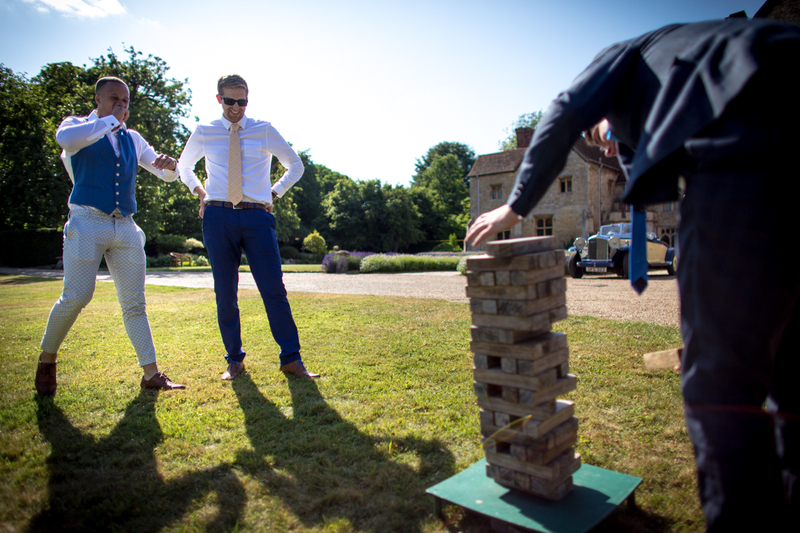 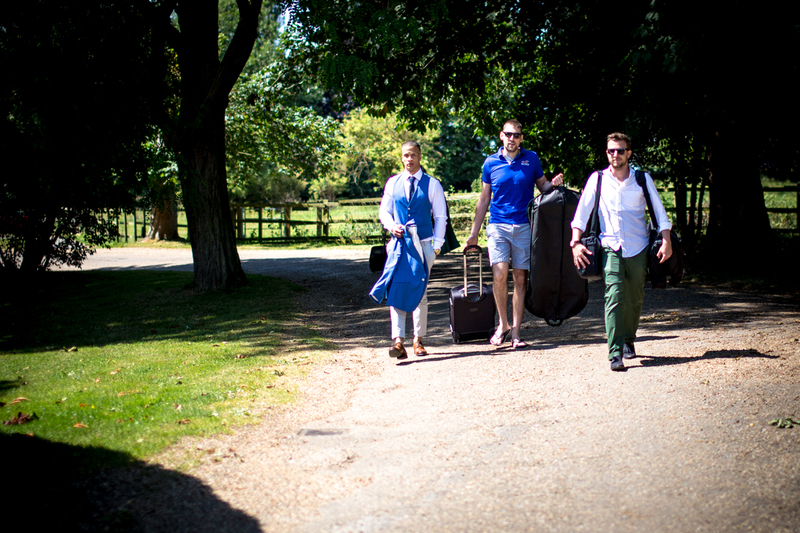 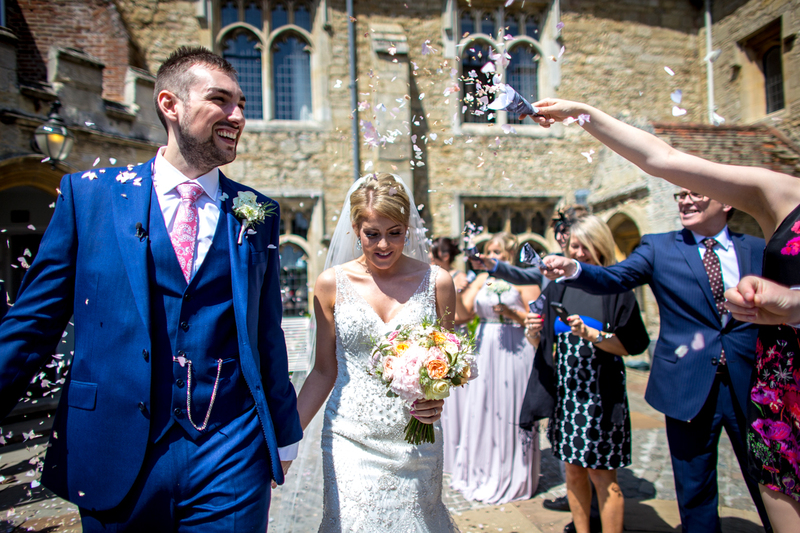 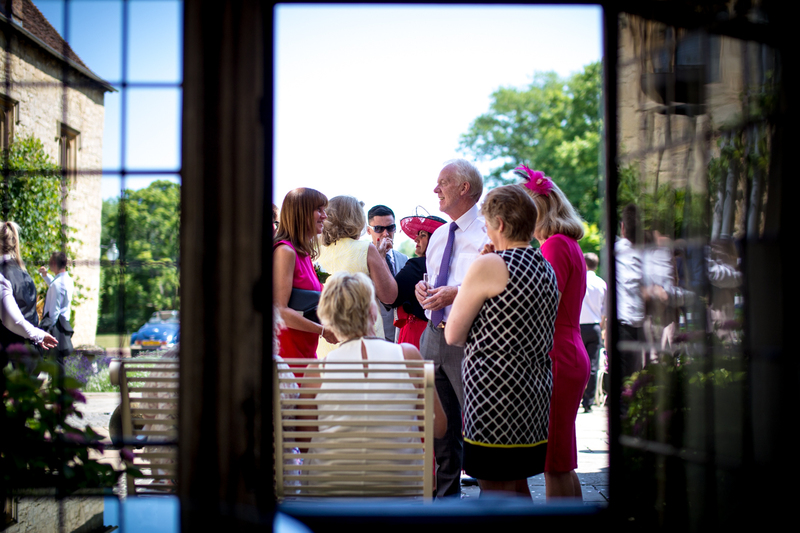 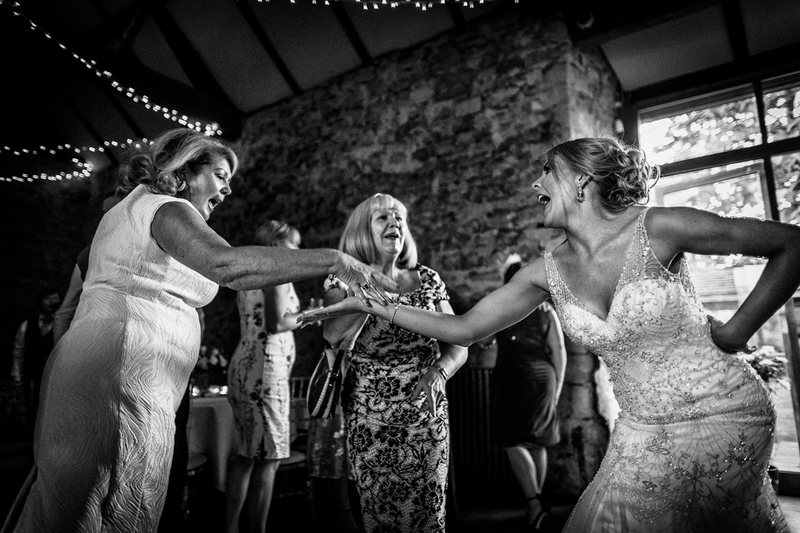 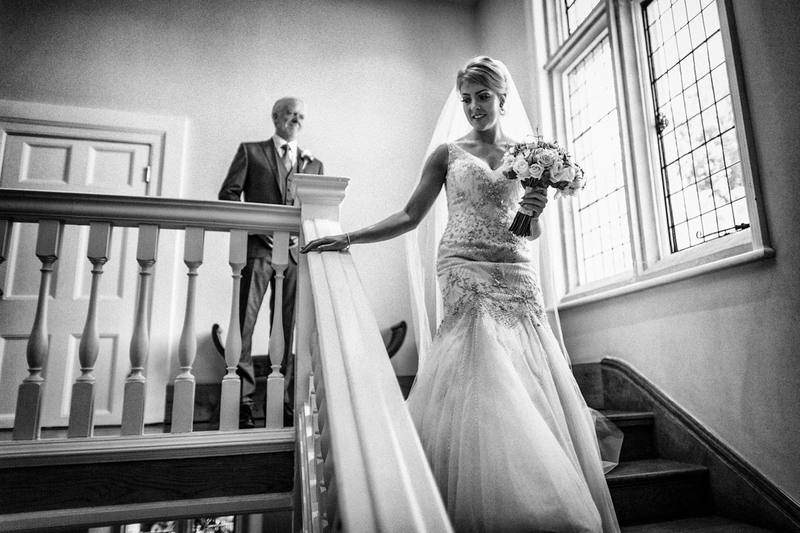 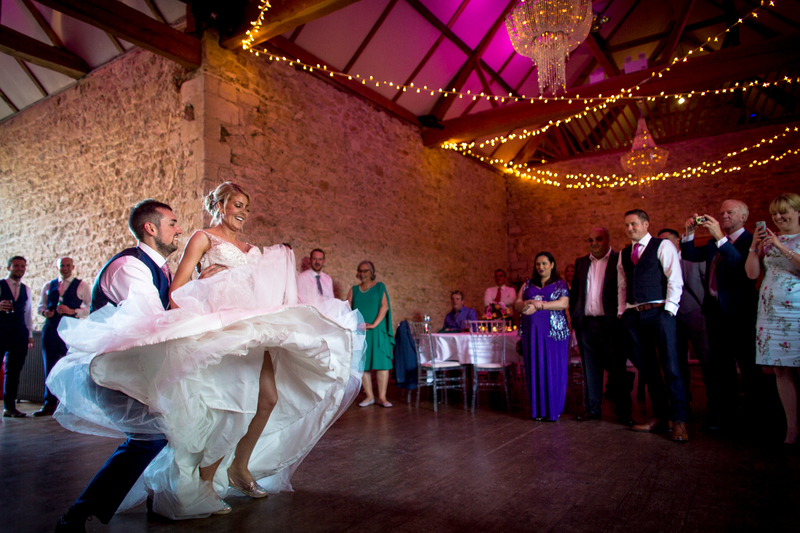 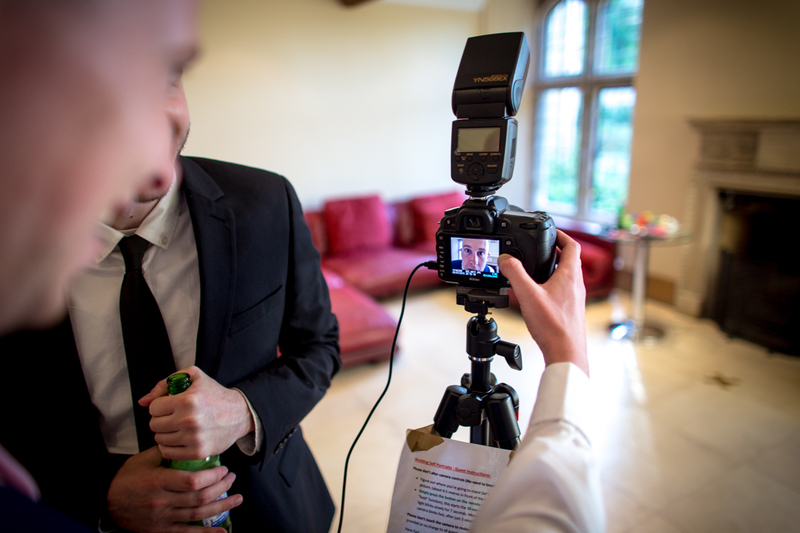 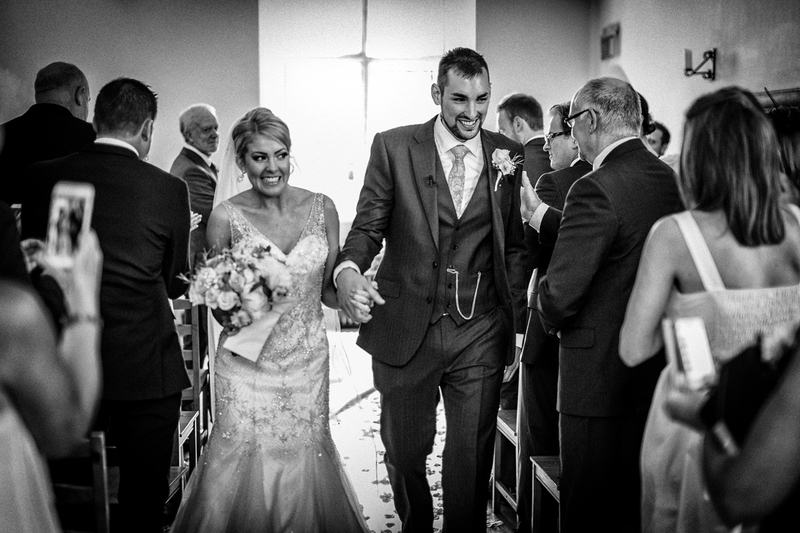 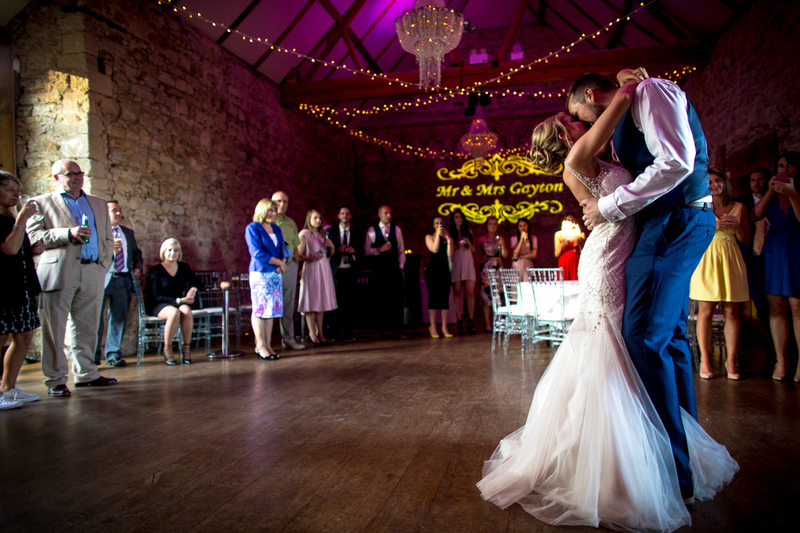 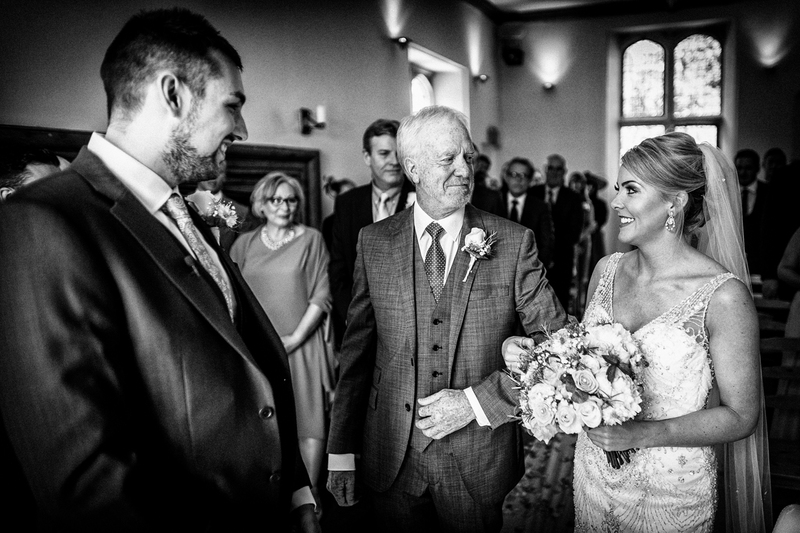 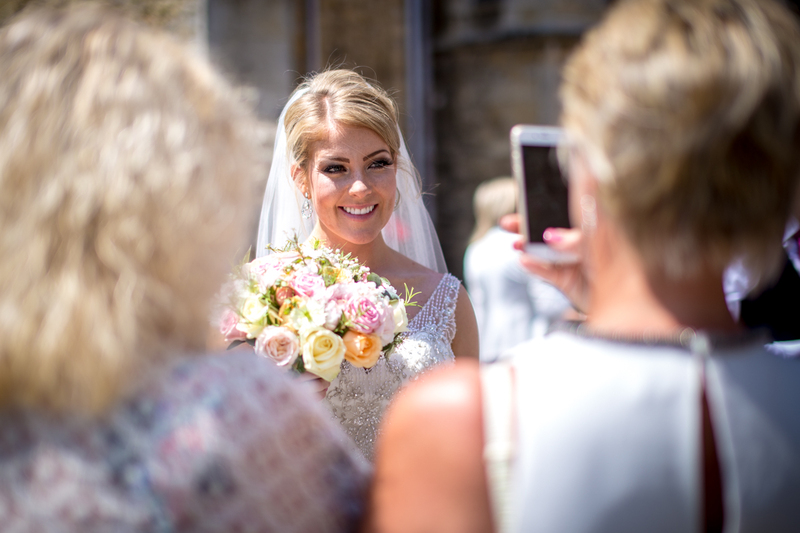 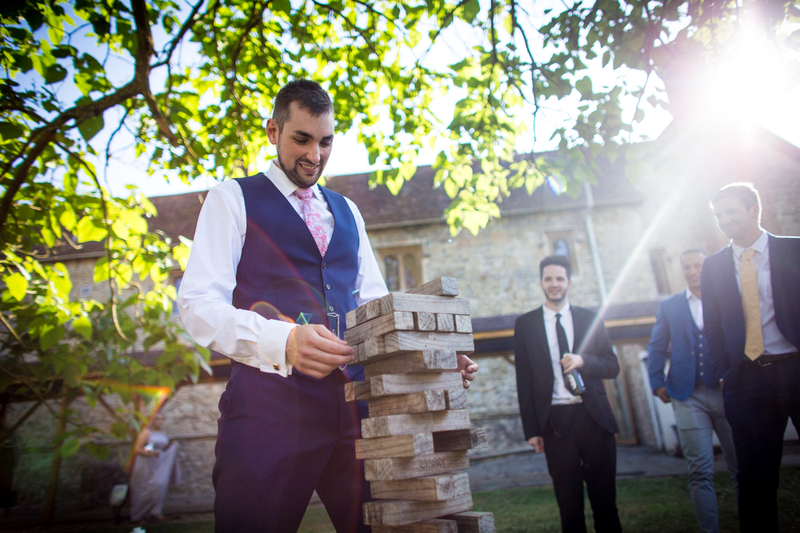 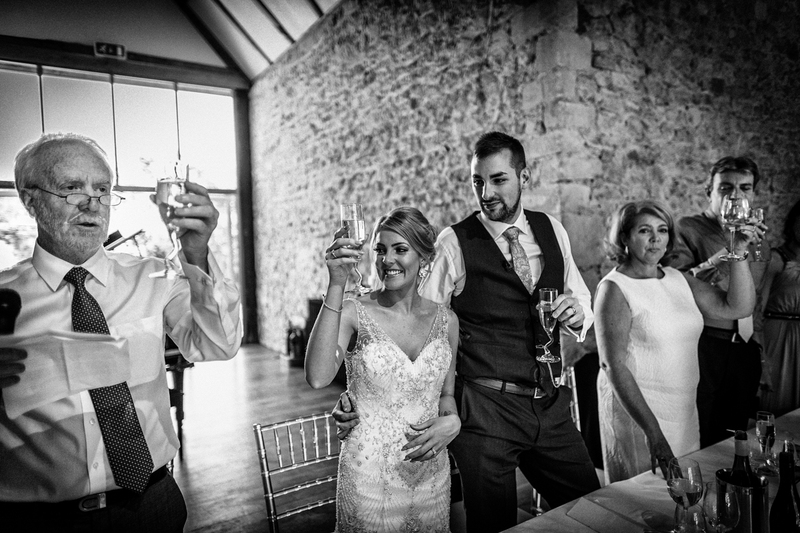 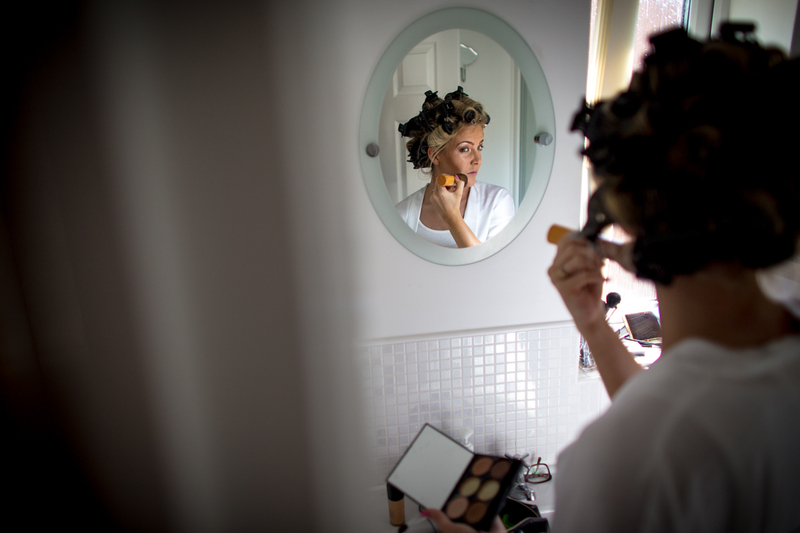 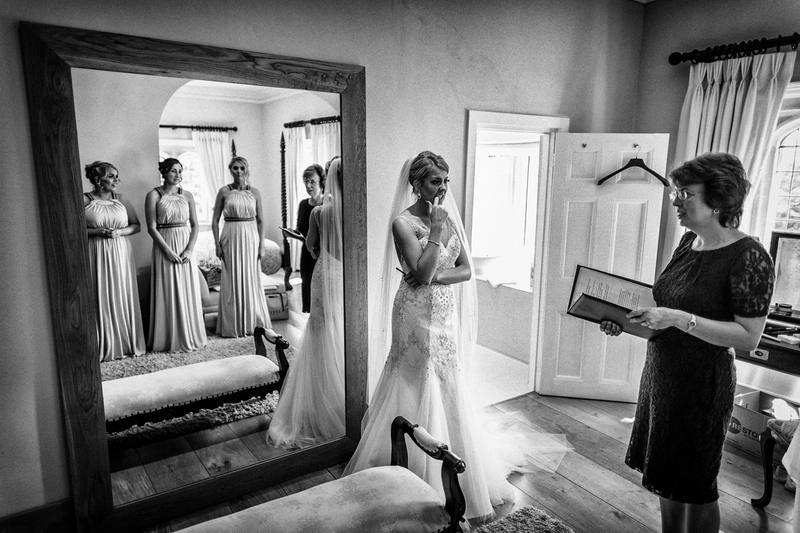 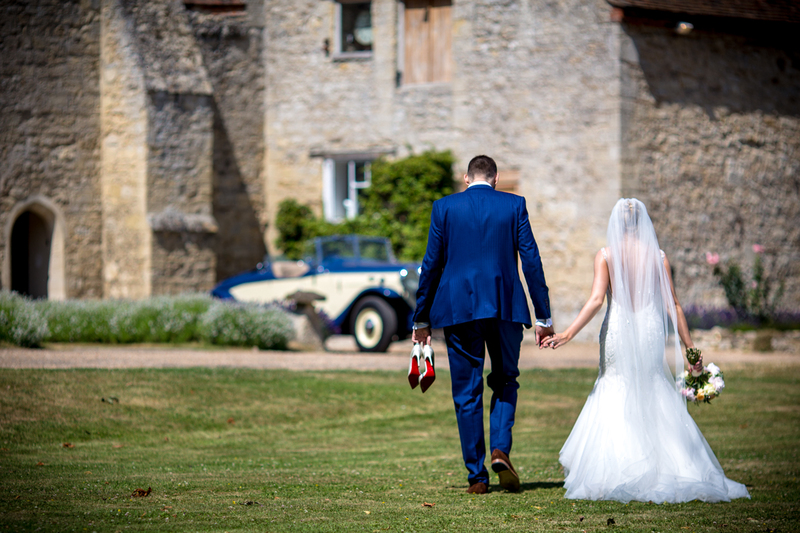 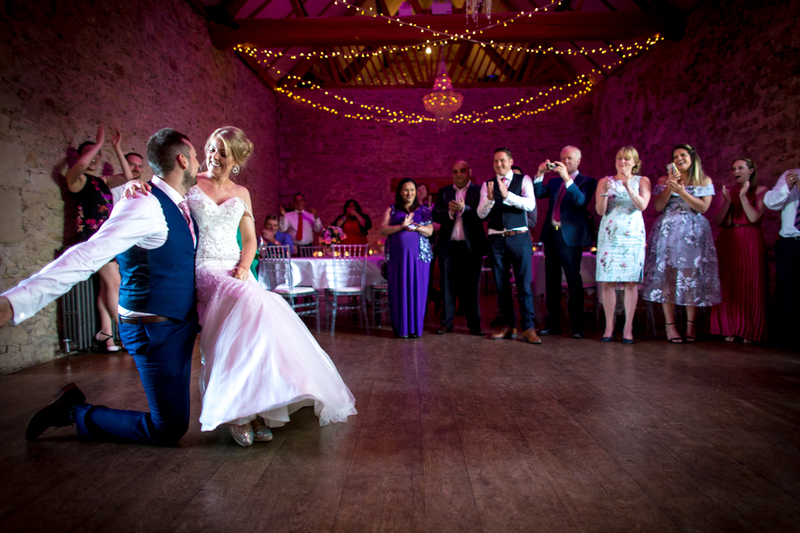 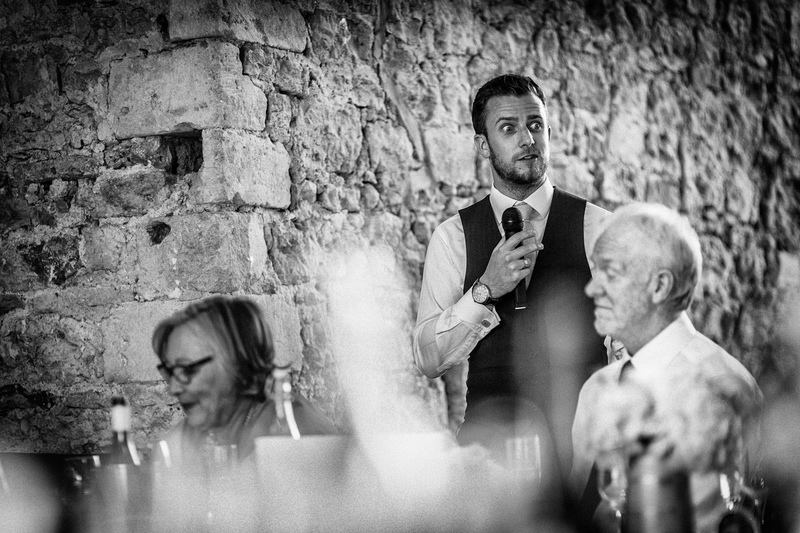 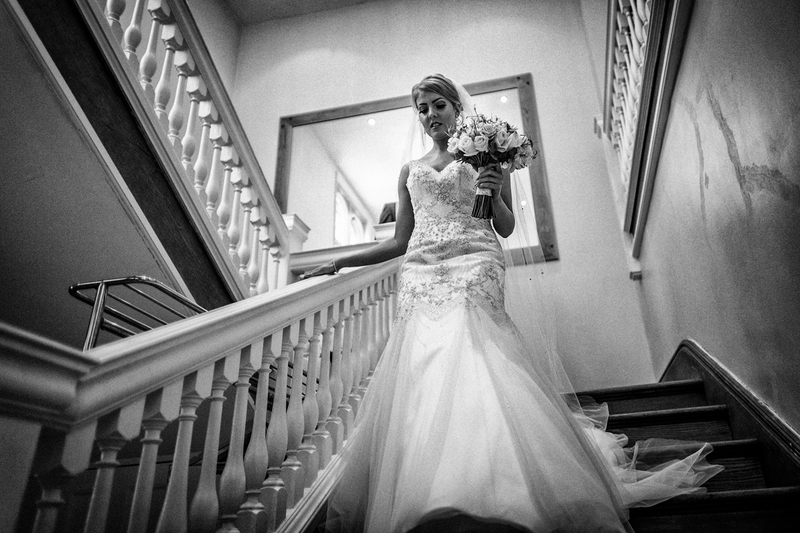 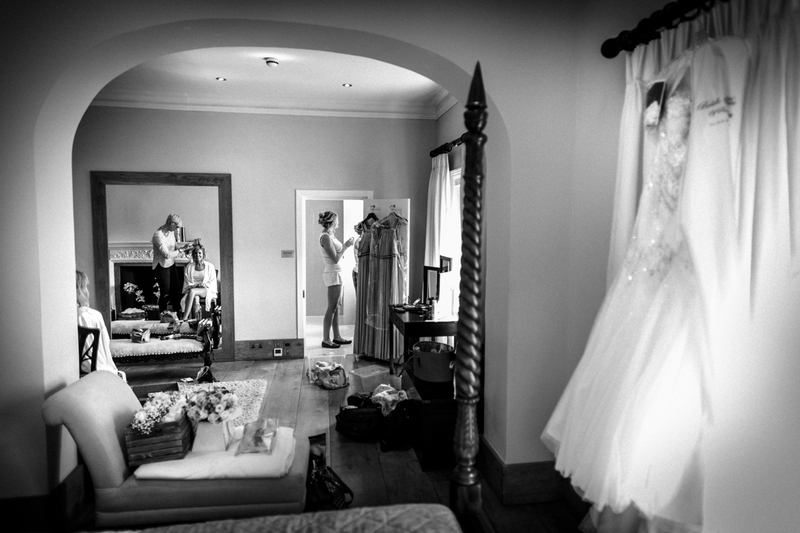 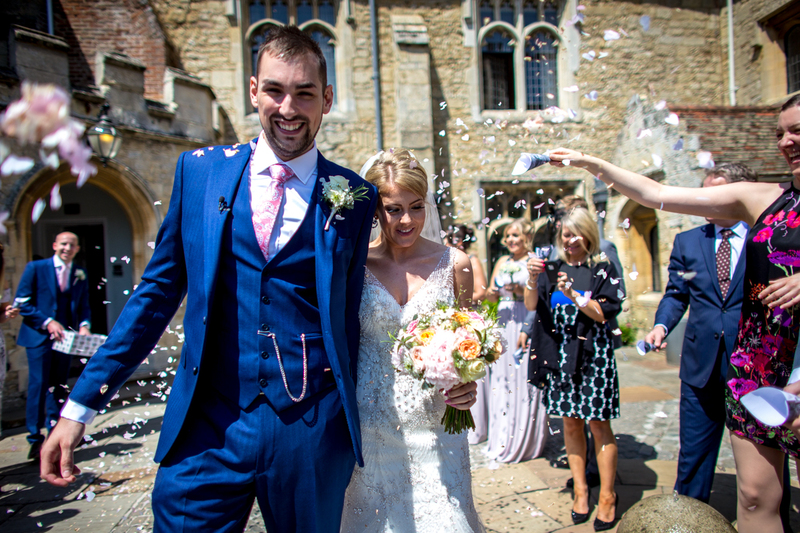 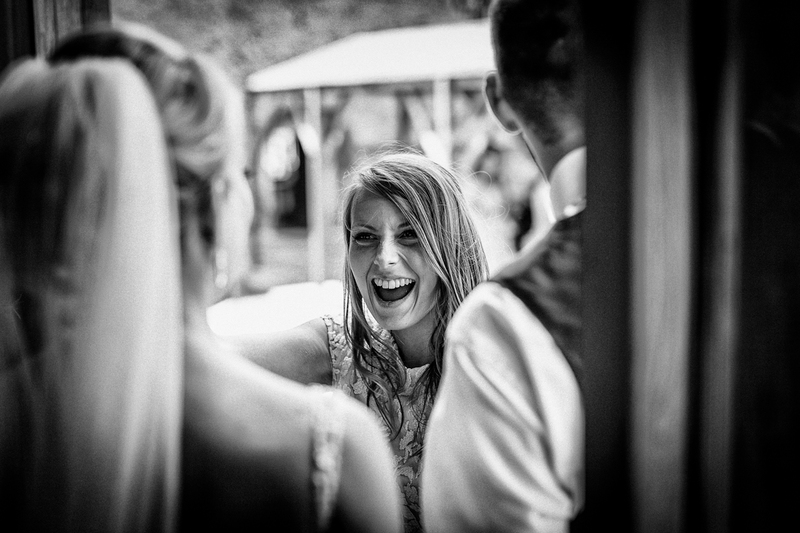 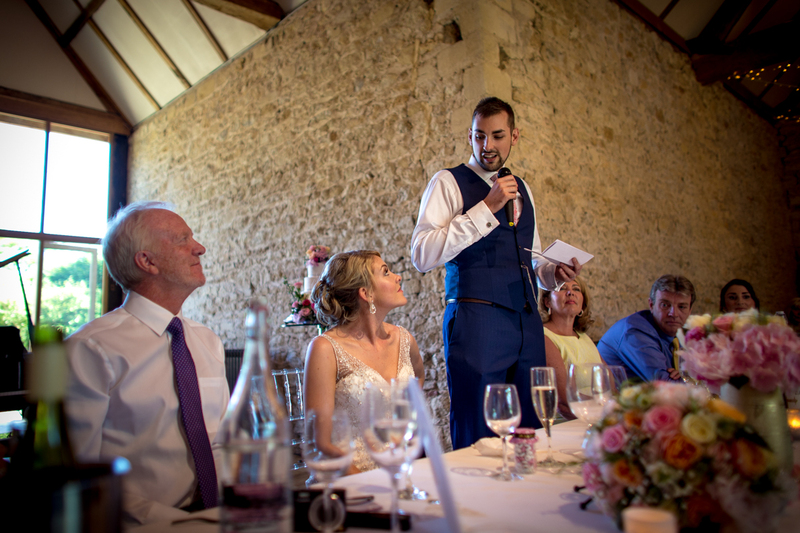 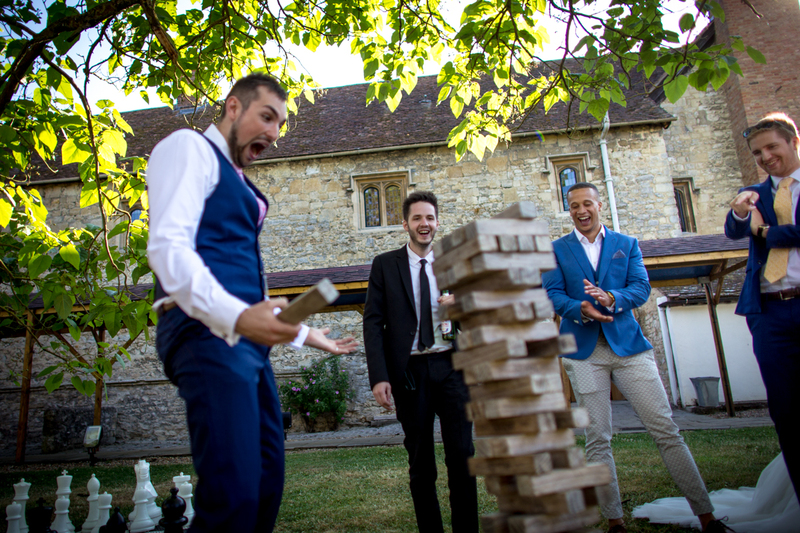 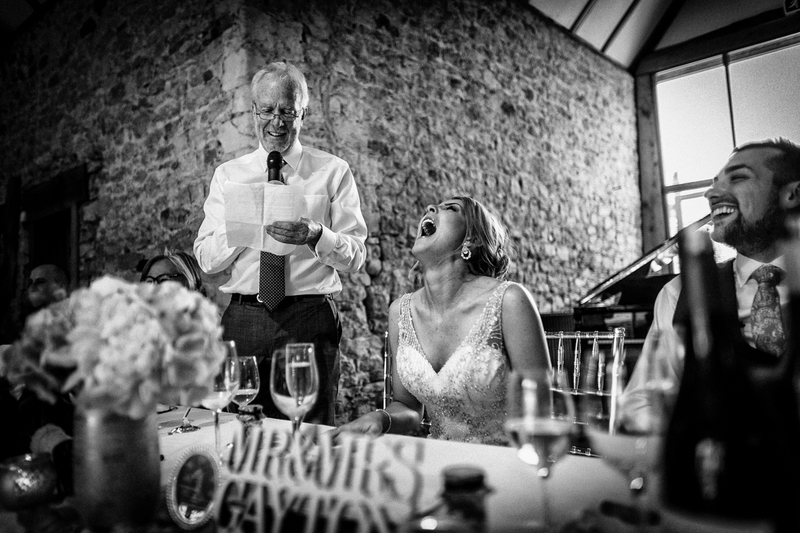 Jen & Alex were married at the completely stunning Notley Abbey in Thame, Buckinghamshire. 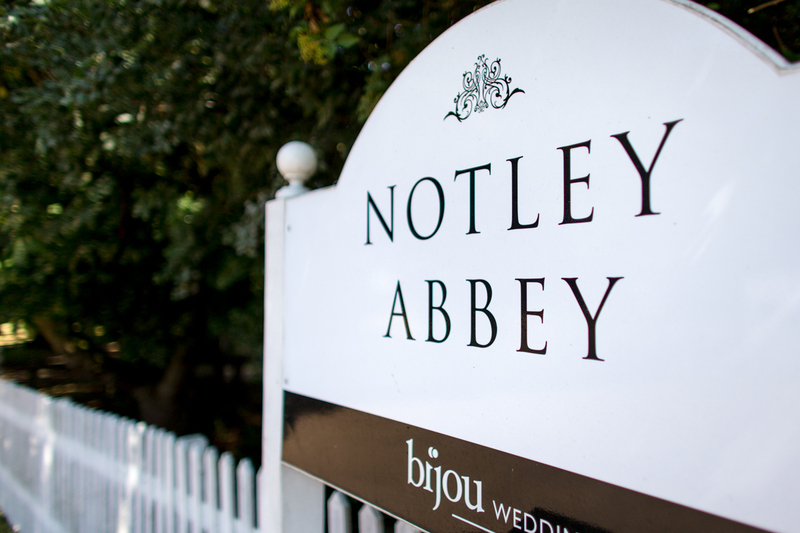 After joining the girls for their morning preparations at home, I made my way to Notley Abbey. 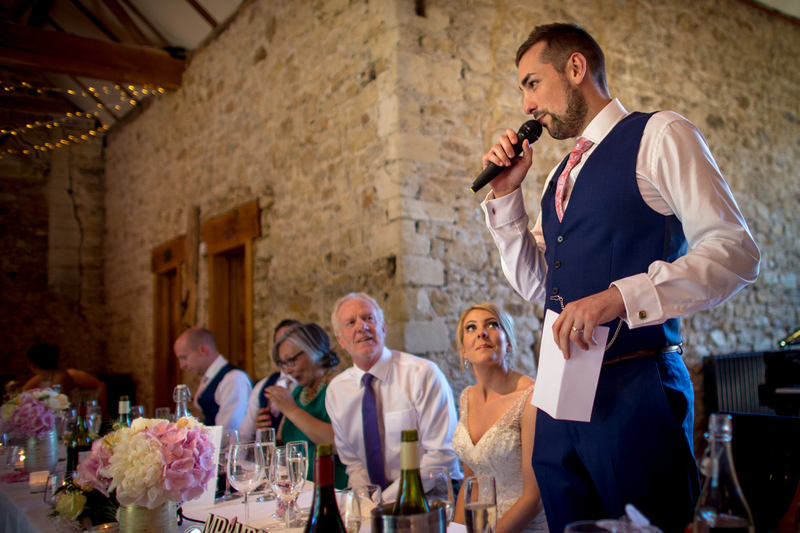 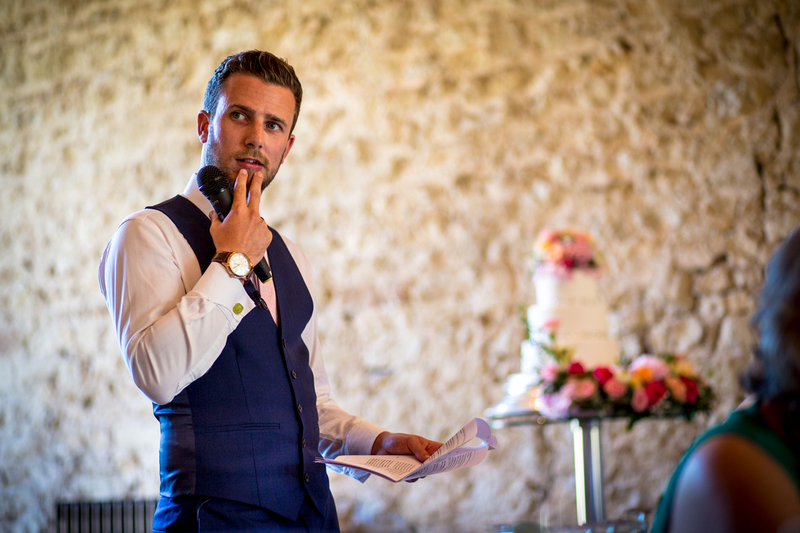 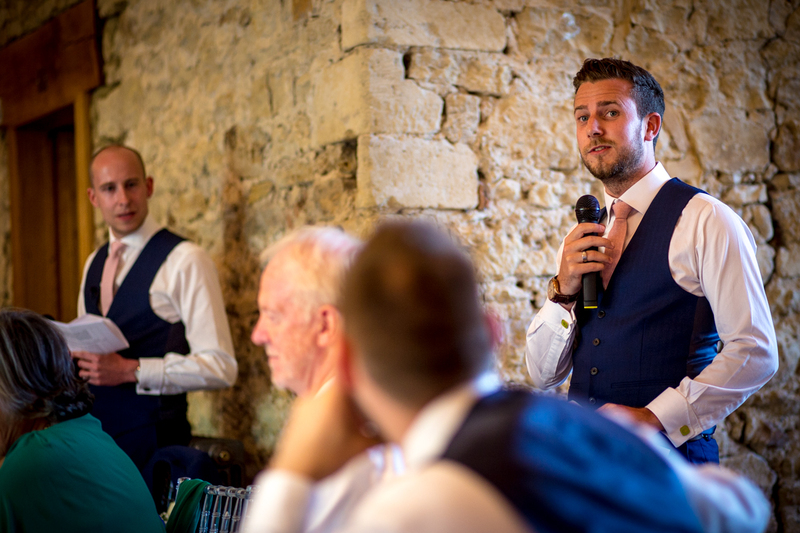 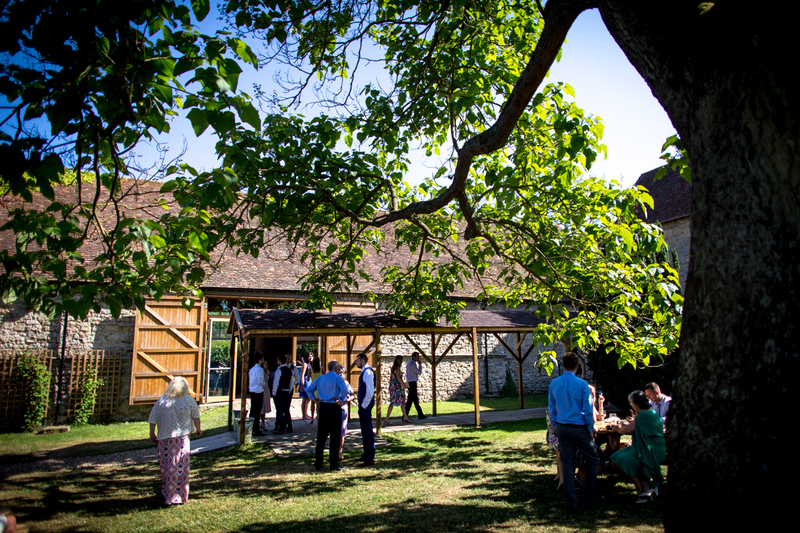 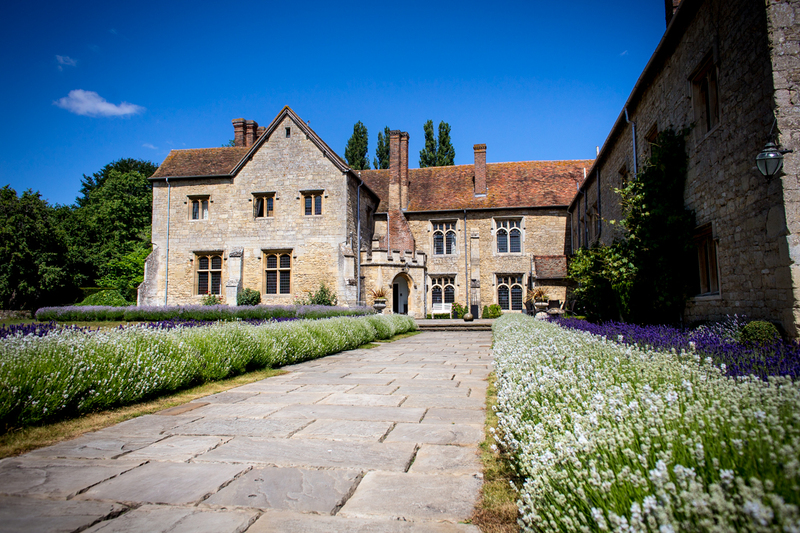 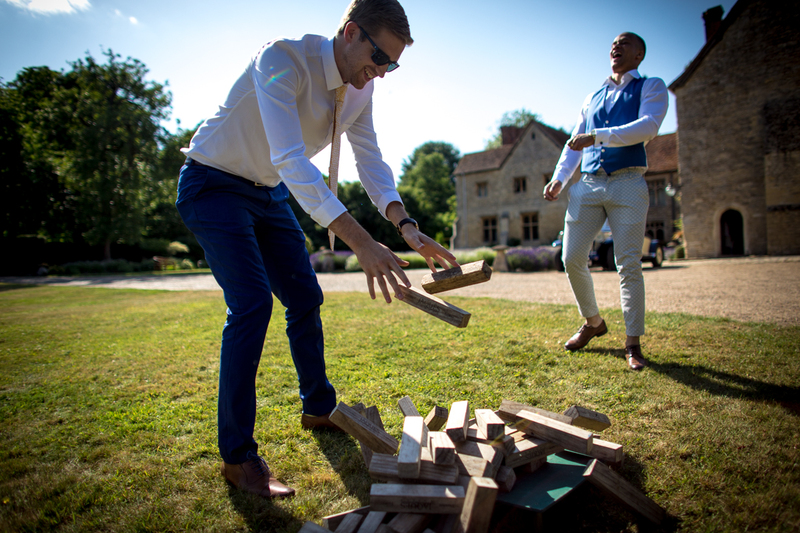 If you’re in the process of finding a wedding venue and haven’t yet considered Notley Abbey, I can strongly recommend that you go and take a look around! 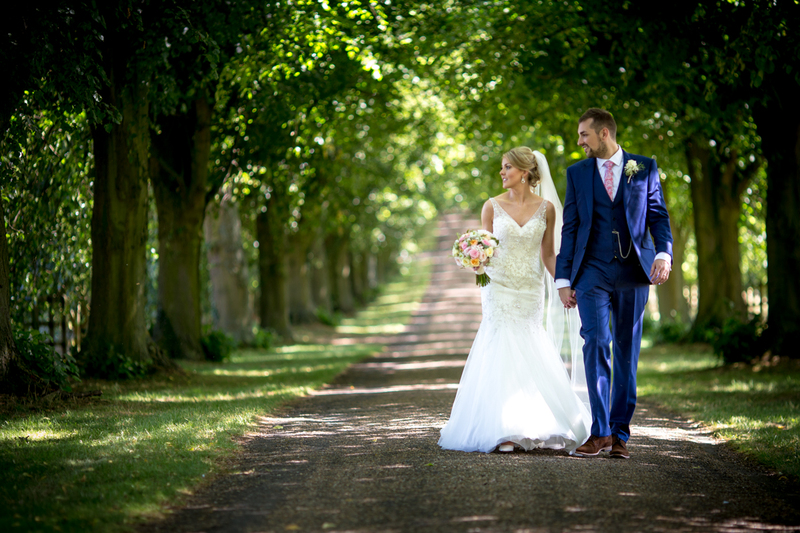 As you approach the venue and turn off the main road, you are greeted by what can only be described as a magical tree-lined driveway stretching as far as the eye can see. 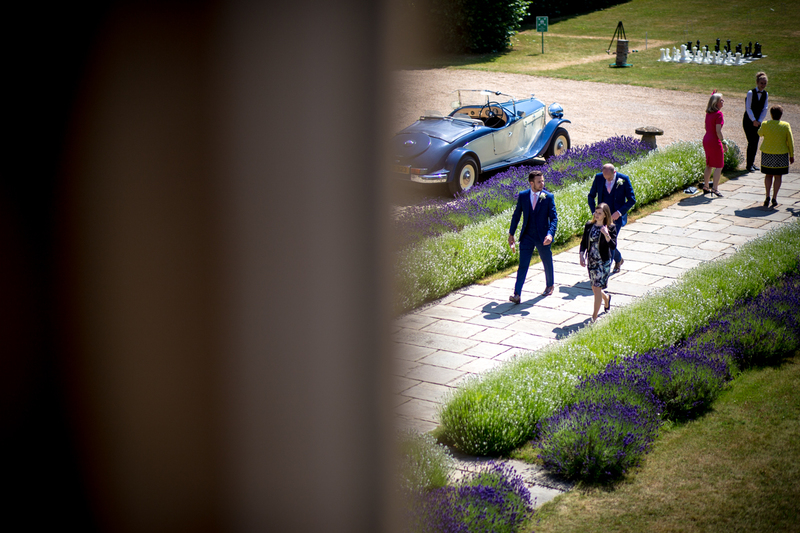 At the end of the driveway you’ll find the main house – once home to Laurence Olivier, and Vivien Leigh… Perhaps that’ll give you an indication of its stature?! 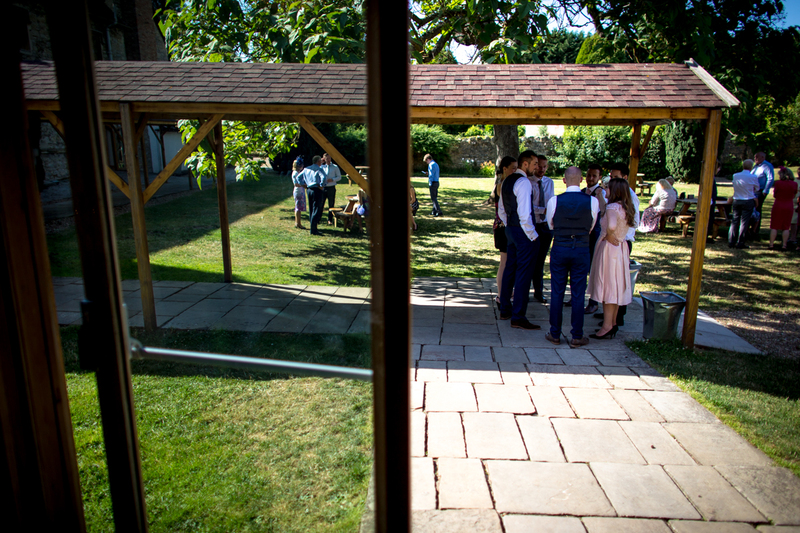 No wonder so many couples choose to spend the most important day of their lives in this spectacular venue. 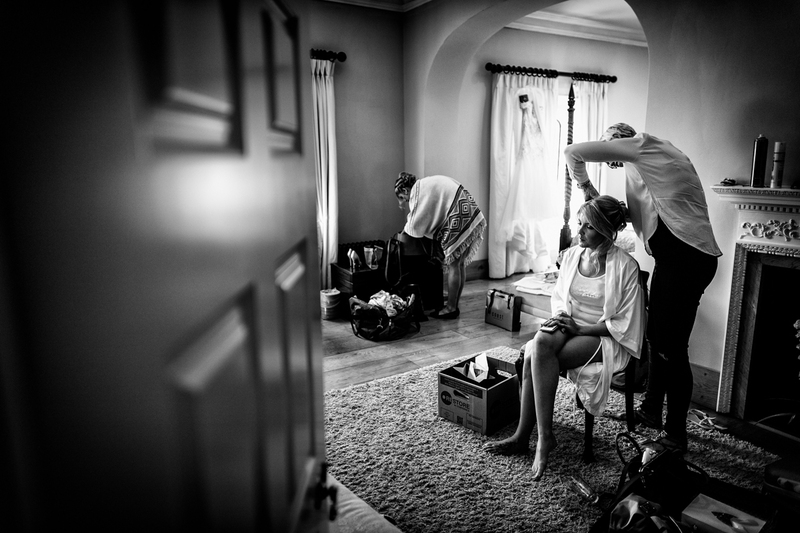 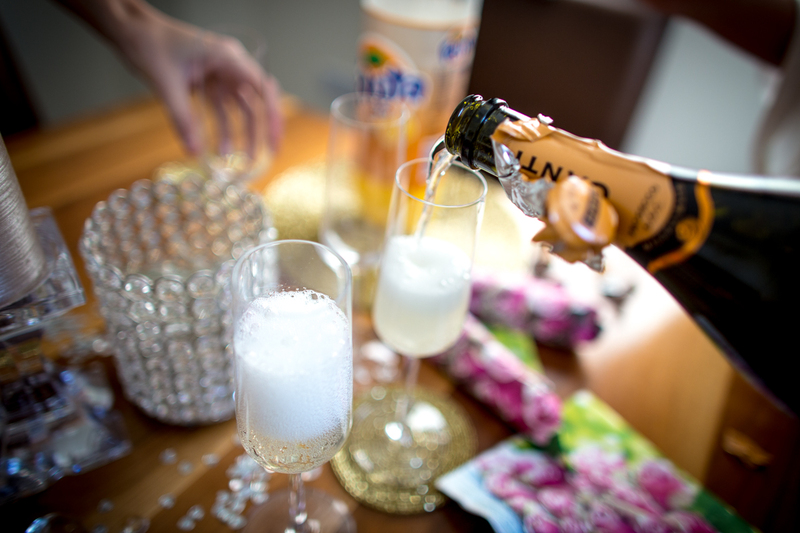 I have to say, Jen & Alex were pretty much THE perfect couple a wedding photographer could ask for. 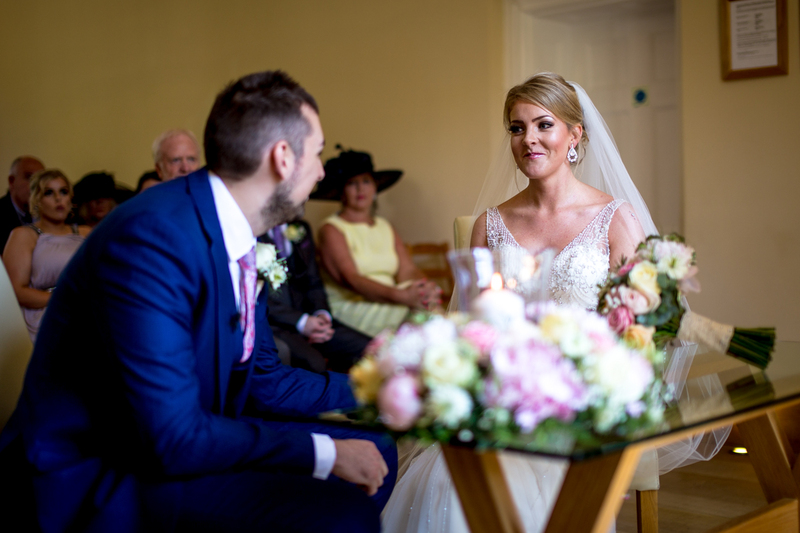 They both exuded warmth and happiness the whole day through and trusted me completely to go about my business and capture their day naturally as it unfolded. 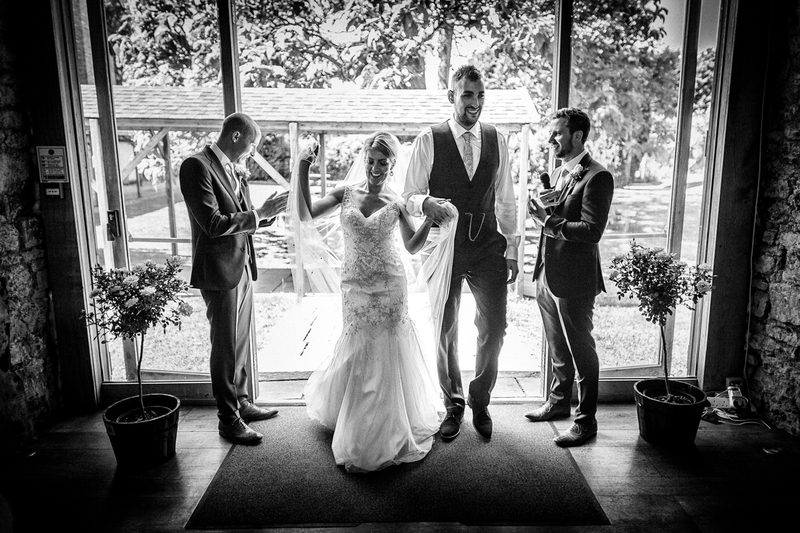 Thank you both so much again for having me there with you! 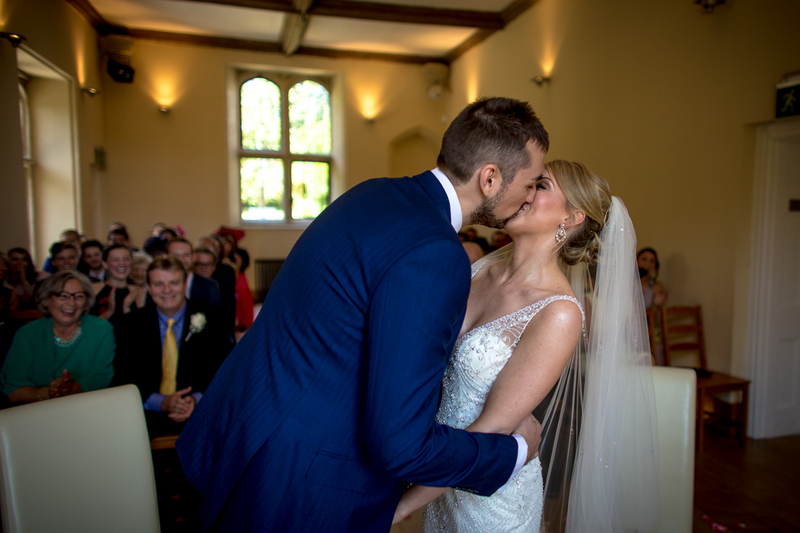 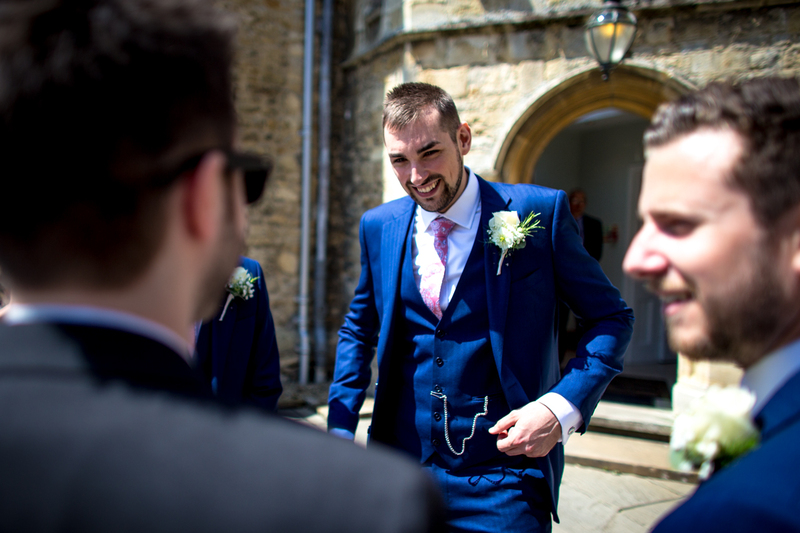 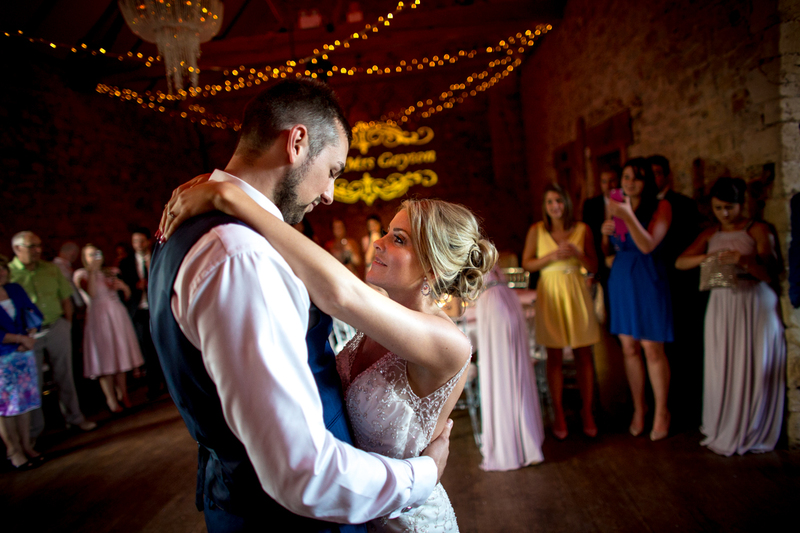 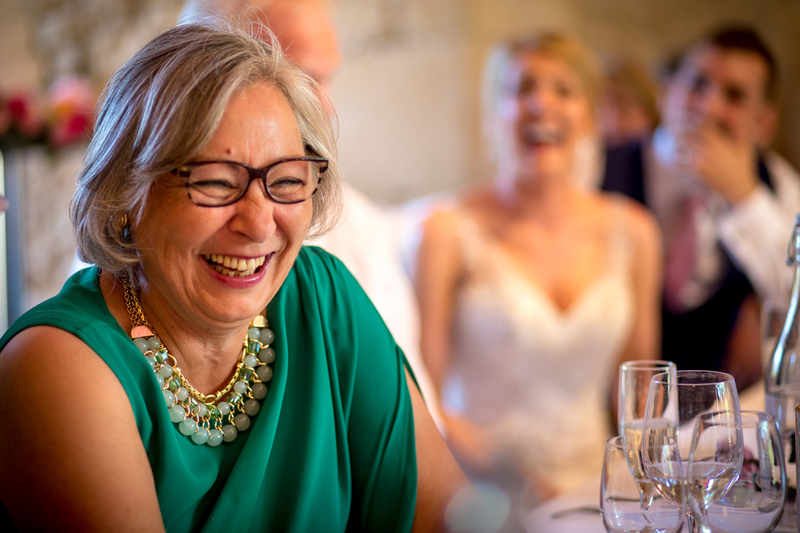 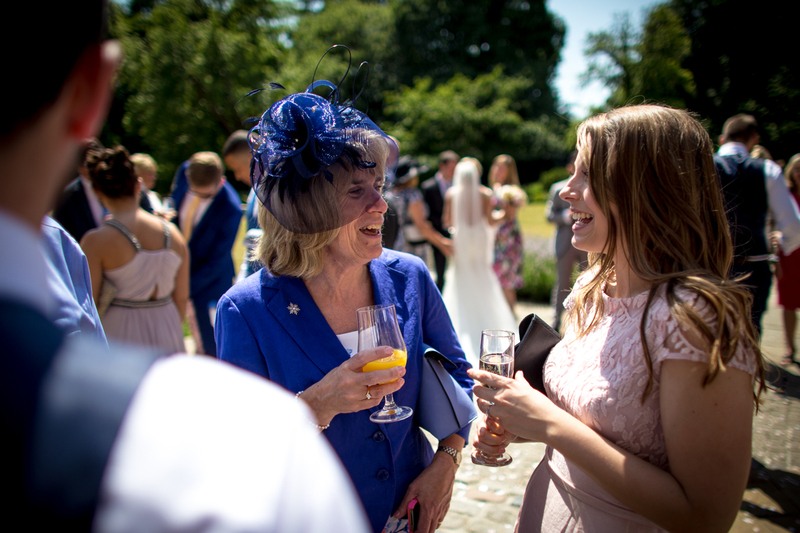 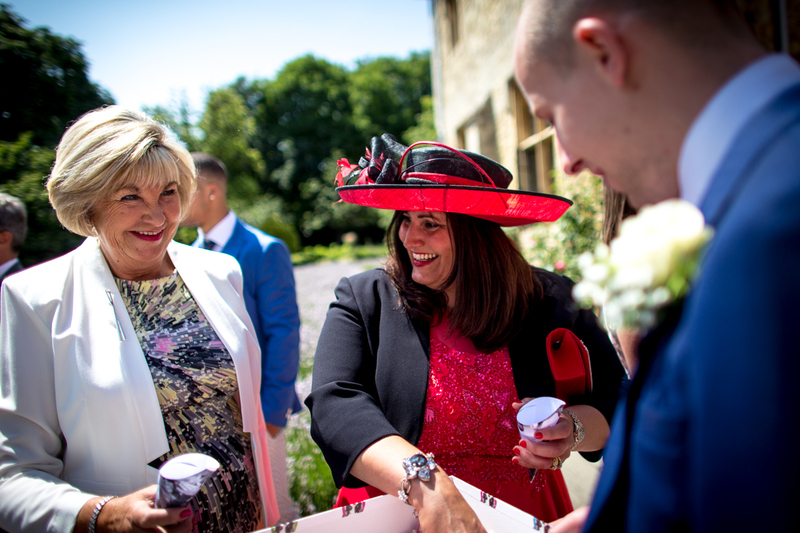 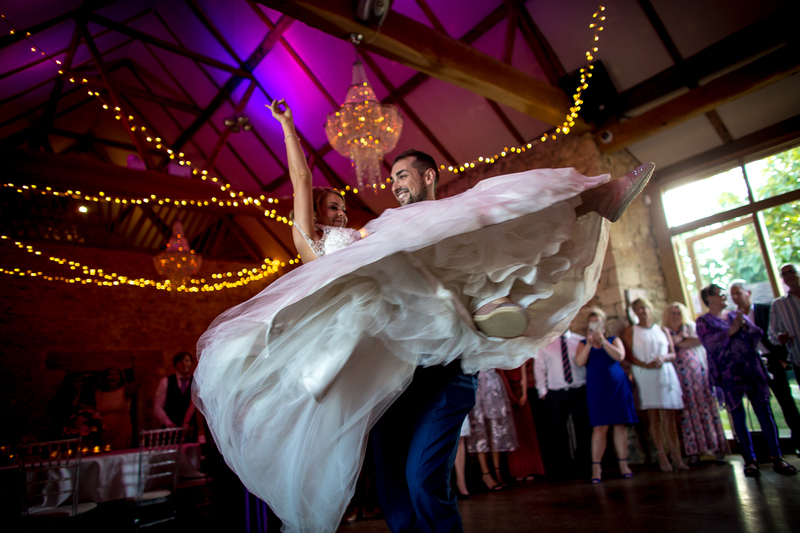 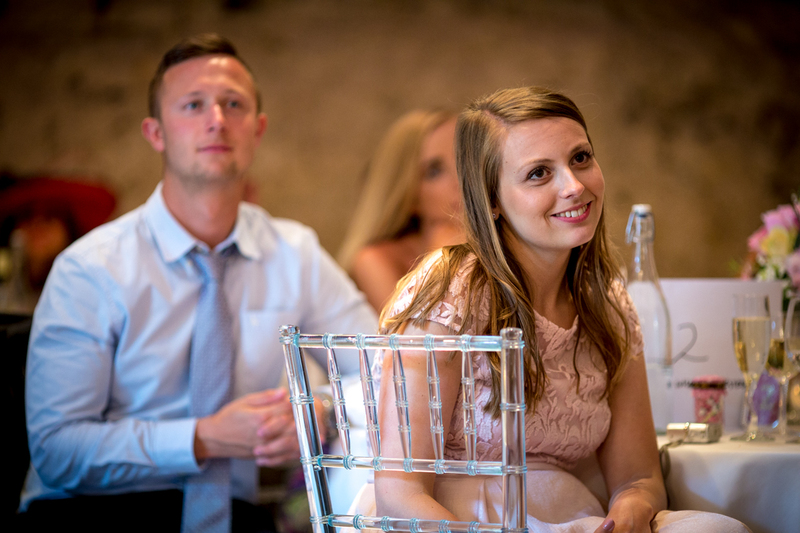 If you’re planning a wedding and like the look of these naturally captured images (or if you’re due to be married at Notley Abbey itself and are looking for a photographer) then please head on over to my contact page or email me direct – I’d really love to hear more about your plans.